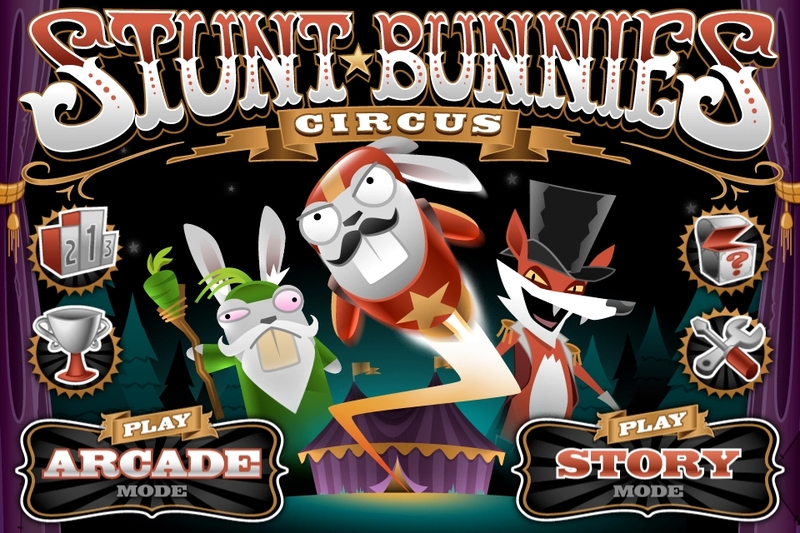 The Stunt Bunnies Circus is in town and Jet Bunny needs your help! 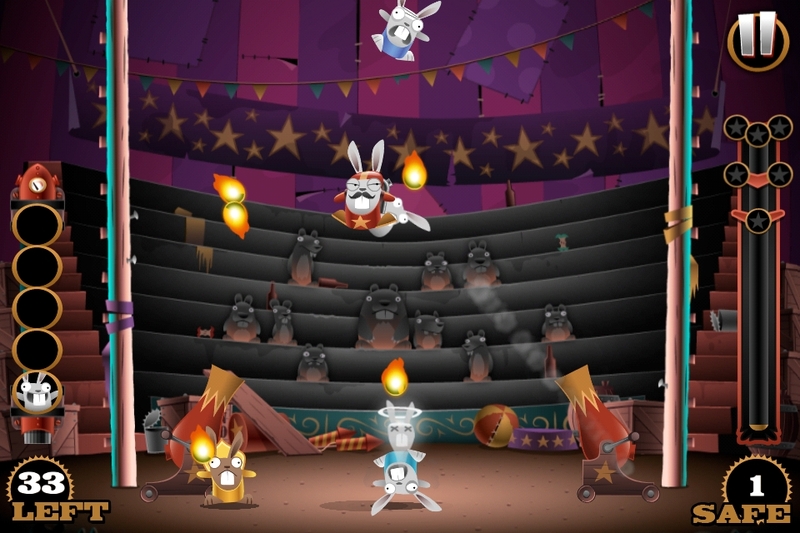 Wow the crowd and pluck the tumbling circus rabbits from certain death. 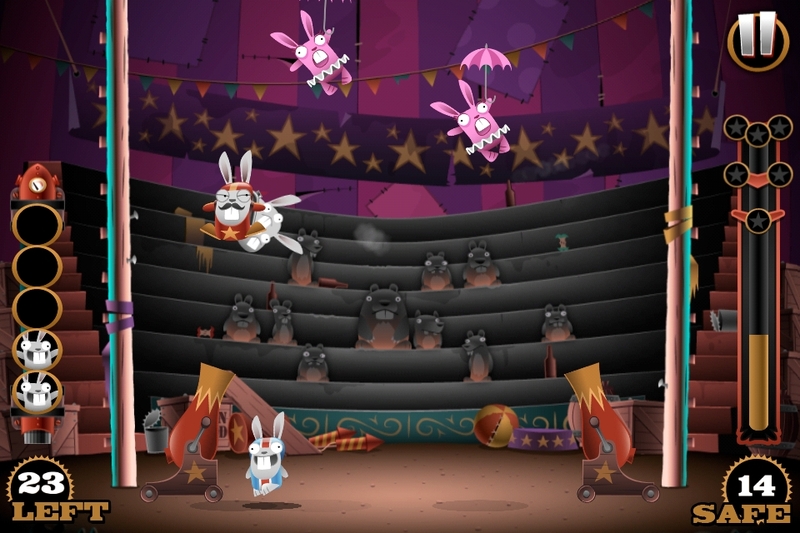 Ringmaster Claude Reynard, like all sly foxes, cares little for the safety of the cute Stunt Bunnies troupe. 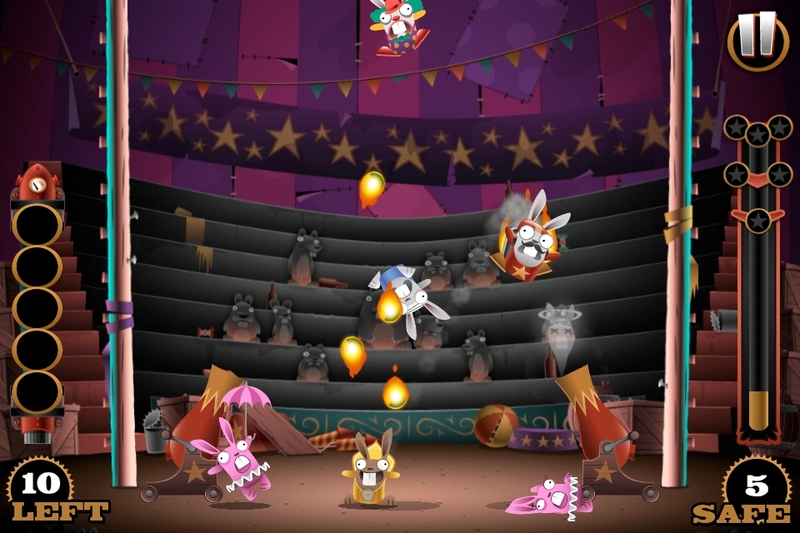 With each show he introduces more fiendish death defining acts for them to perform. 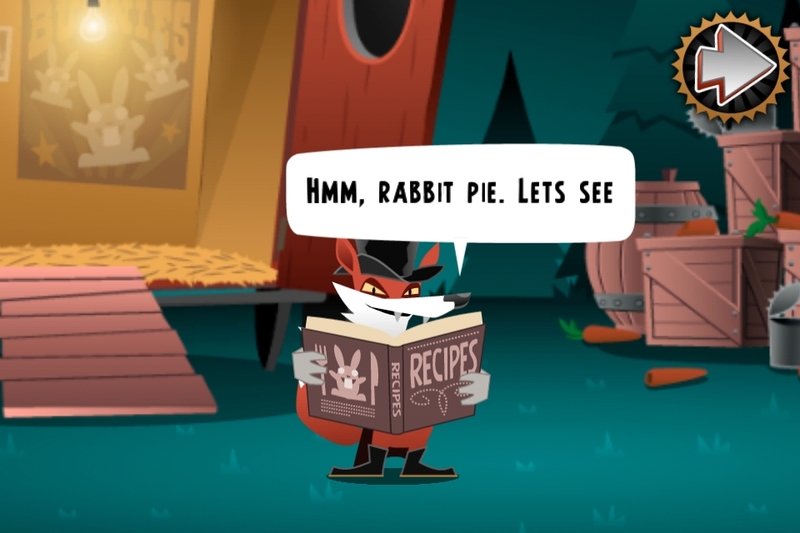 Fail in your task and they’ll be cooked with the carrots. 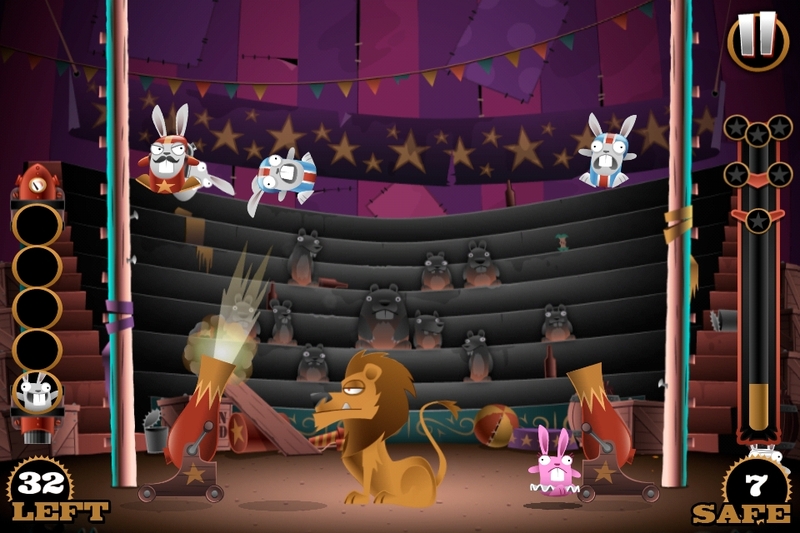 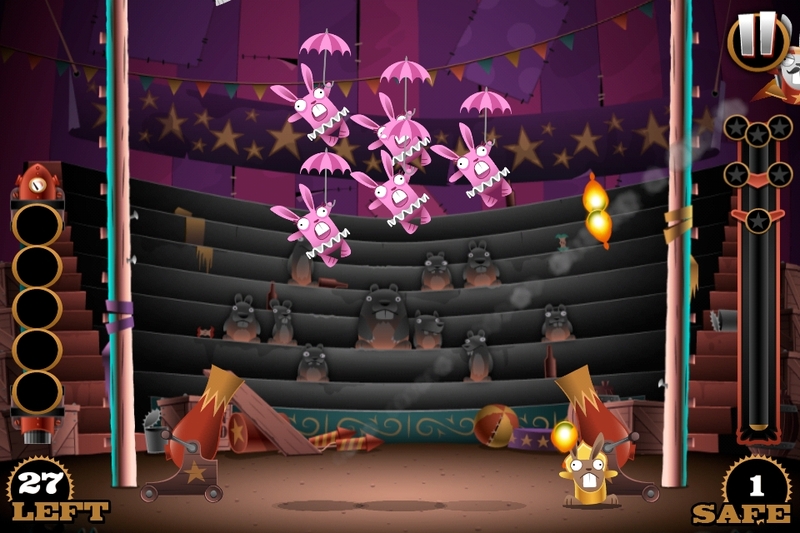 Stunt Bunnies: Circus is the first in a series of cute, pick up and play action-packed games featuring cute Bunnies hell-bent on self-destruction whatever the setting. 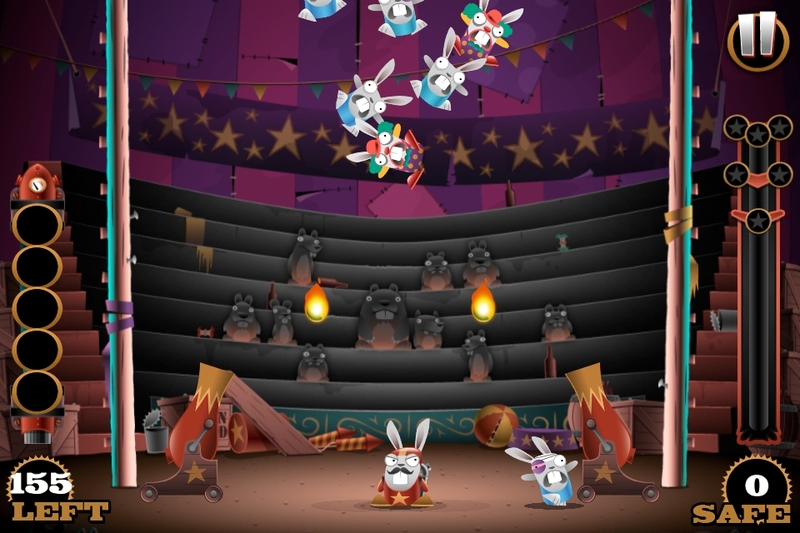 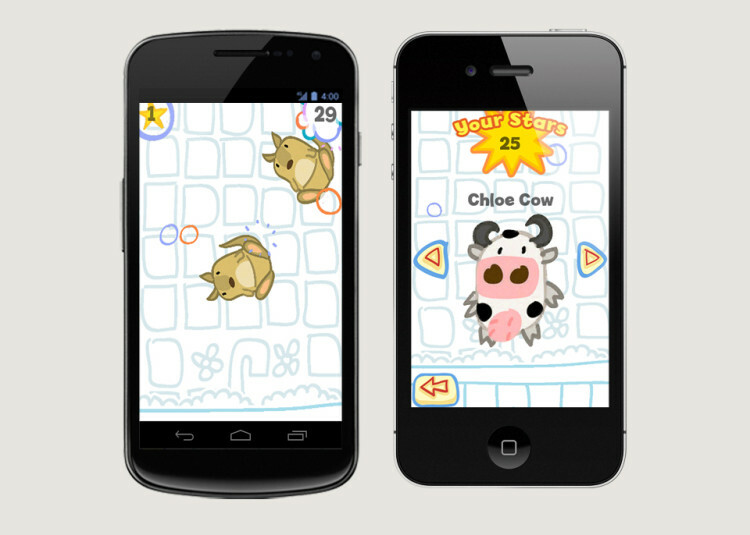 With a single finger tap, players send Jet Bunny flying through the air to catch his falling furry long-eared friends. 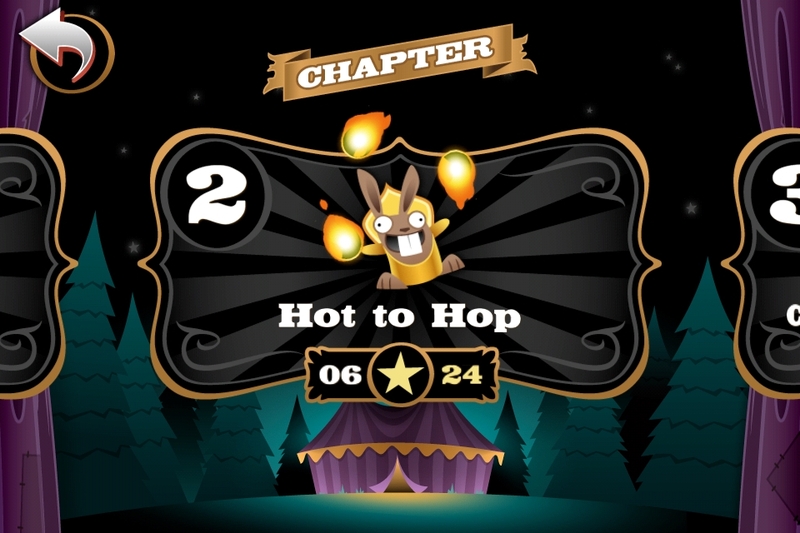 Chain together saves to score more points and land safely to earn your coins. 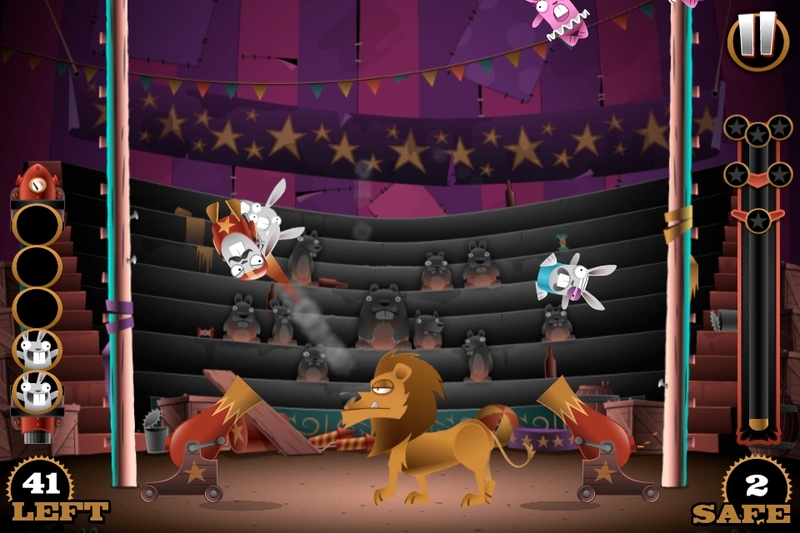 The stunts will become more and more complex, involving cannons, tight ropes, flaming torches, lions and a variety of funny bunnies with different behaviours. 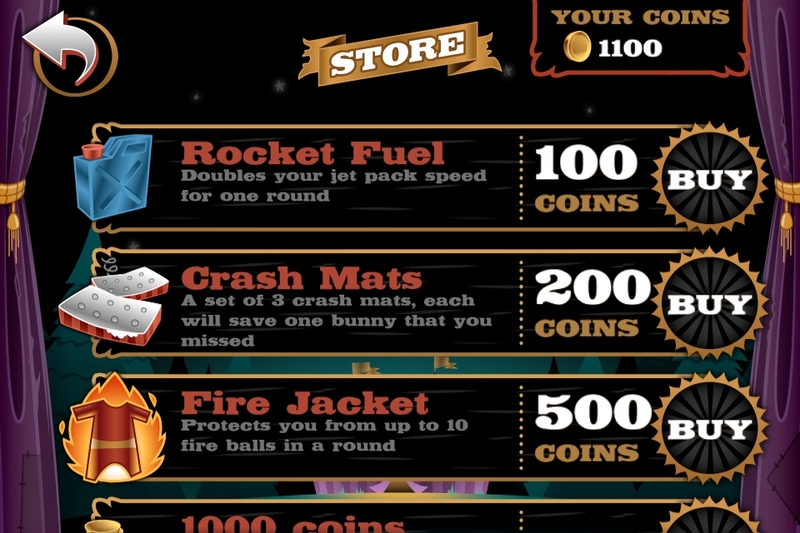 There’s a small set of unlockable power ups that can make Jet Bunny’s job easier: Crash mats, Fire jackets, Rocket fuel and the magical ‘bullet-time’ green carrot! 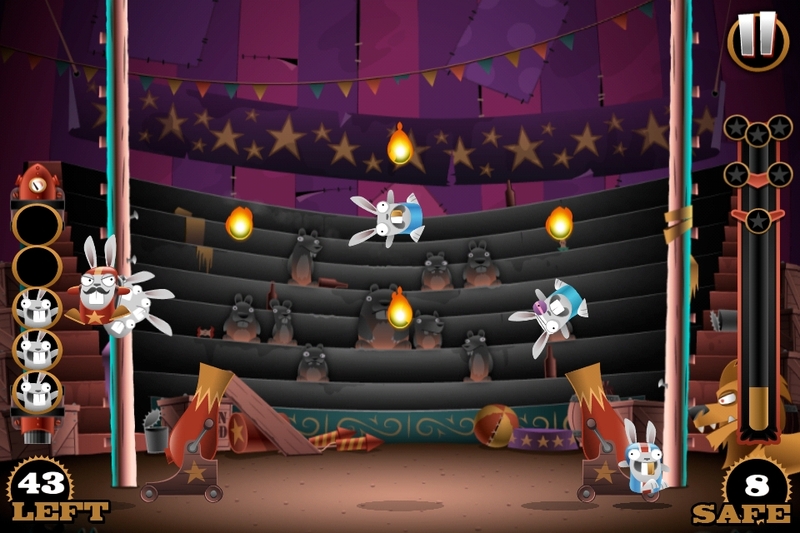 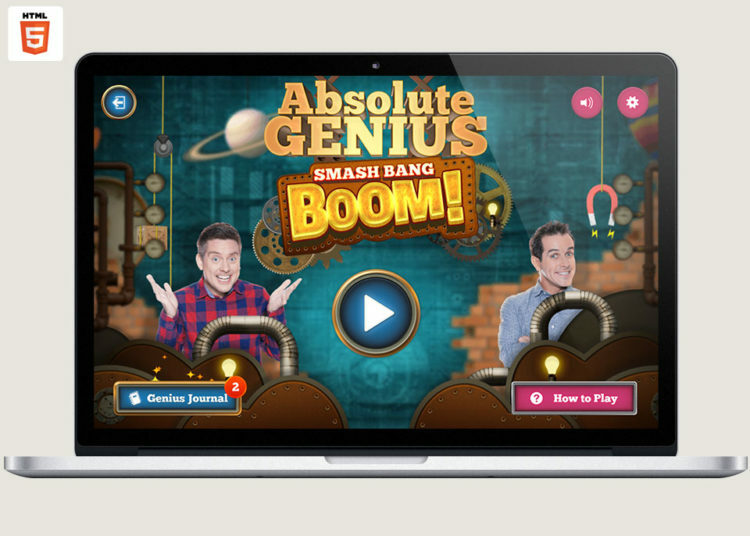 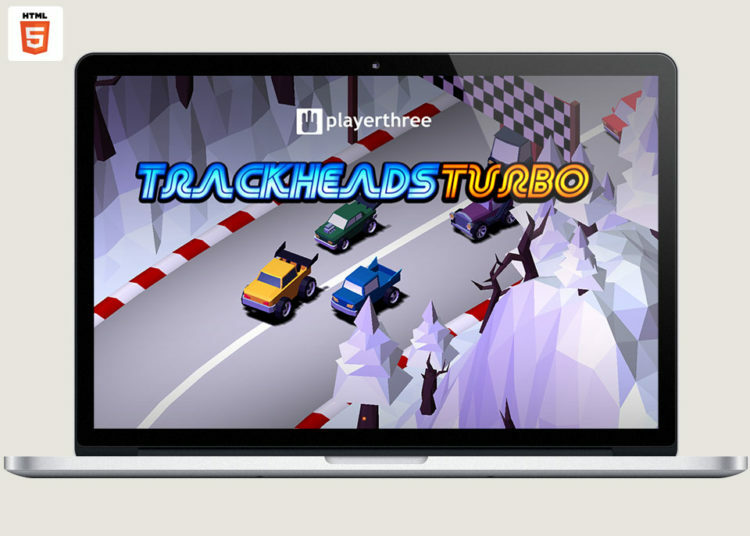 Can Jet Bunny save his friends, please the crowd and still avoid the Fox’s pot? 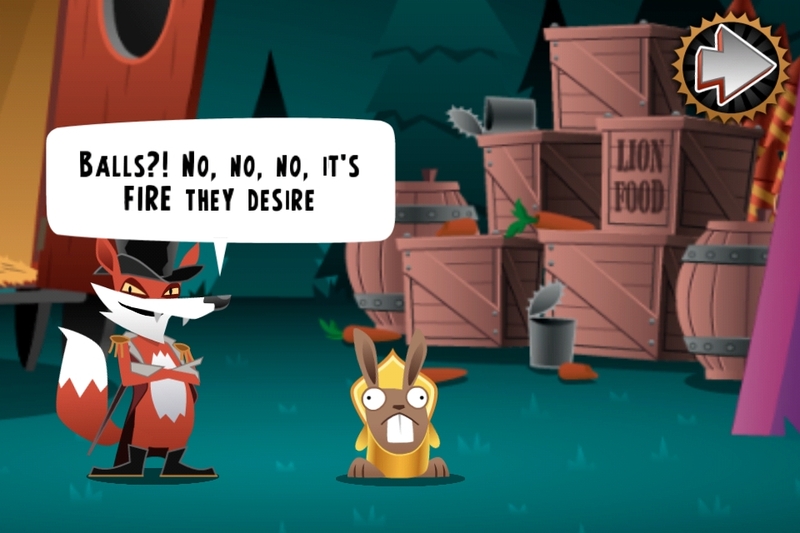 Twitch your tail in the face of danger and find out.